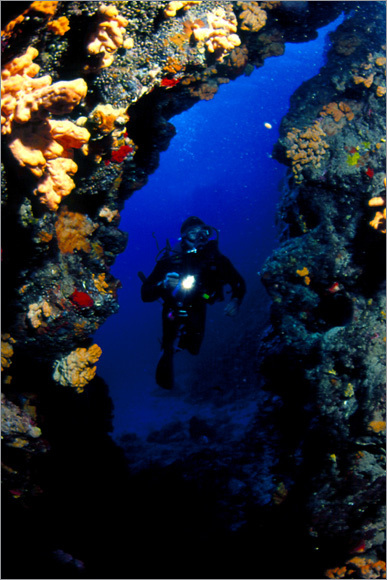 It is so delightful to dive into the blue deeps and explore this wonderful world. Turkey has many opportunities for equipped and non-equipped diving with its unique shorelines and its mysterious sunken ships in its deeps. 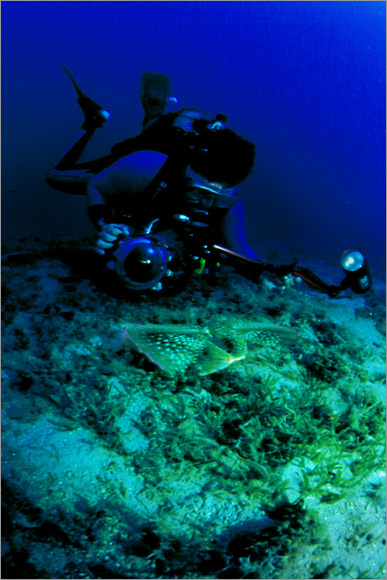 In Turkish seas, diving can be performed only in predetermined areas with amateur equipment. Also, you must dive only with the local authorized diving guide of that region. You can find brief information below about the regions, important sunken ships and underwater caverns in Turkish seas where you can have interesting memories by diving.